Published 2016-05-28 at 1200 × 741 in On Seeing “Eiffel’s Bridge” in Arequipa. Many, many hundreds of acres are under the plow. 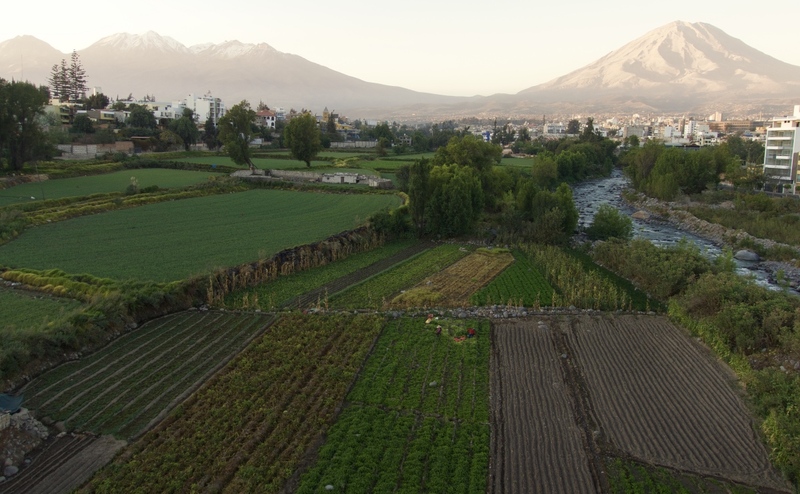 These farmlands supply a major portion of Arequipa’s produce.